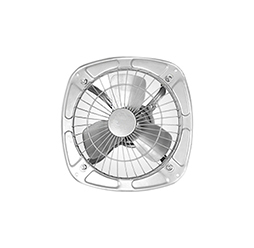 Simple and elegant in design and loaded with several utilitarian features, Usha wall fan is capable of delivering refreshing and cool air. 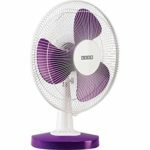 This wall mounting fan from Usha is a smart pick for any office and home interior as it will surely complement the existing décor. 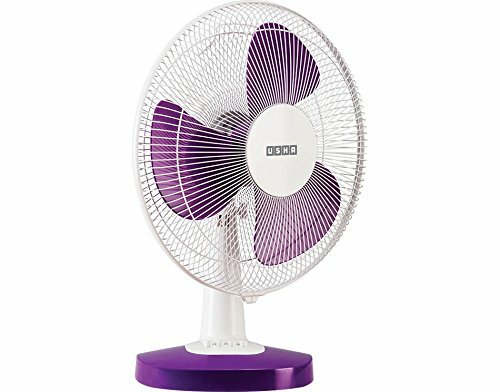 The size of the fan is 40.64 cm. 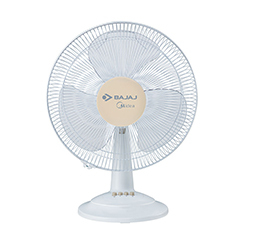 The blades are made of fine quality ABS, which ensure the durability of the product. 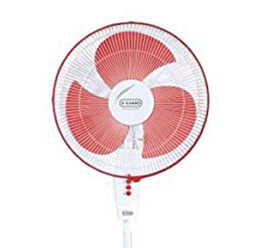 Each of the three blades of the fan is appropriately sized. 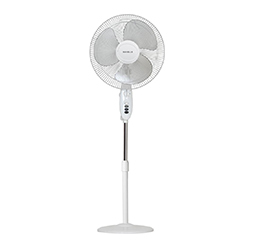 This size is suitable for any medium or large-sized room. 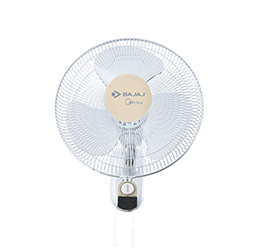 Usha wall fan is highly energy-efficient and consumes 60 W of power. 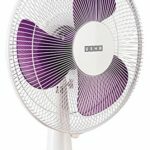 This allows you to save up on the electricity bill. 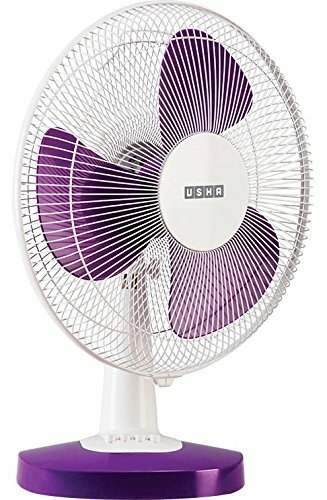 The fan is eco-friendly as well. 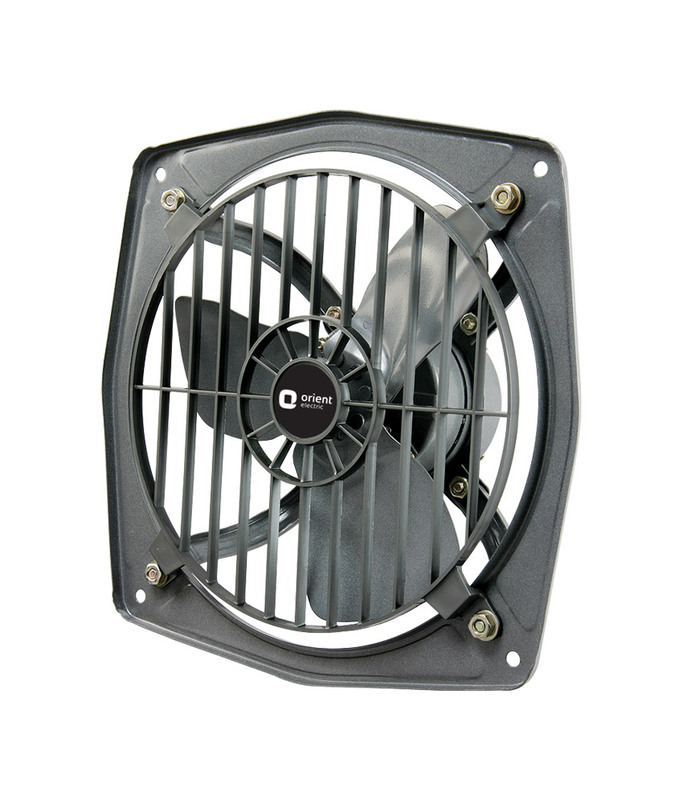 Being equipped with a draw string system, this wall mounting fan offers silent operation without any unwanted squeaky sounds. 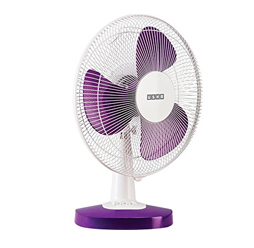 The fan also comes with a 3-peed setting and you can change it according to your comfort.